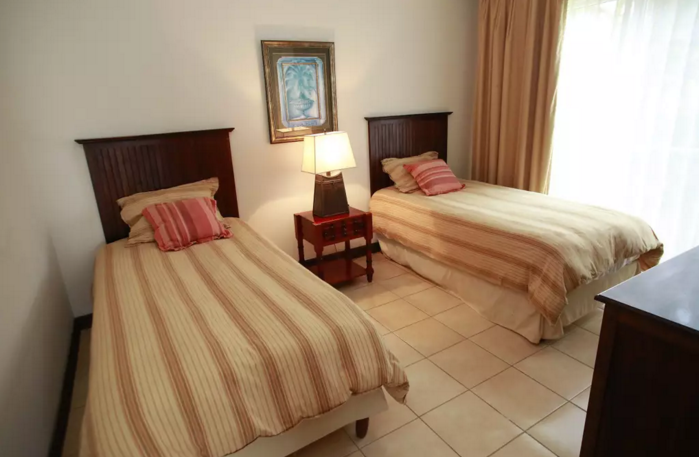 Each of these spacious three bedroom Condos are located on the private road just below the Del Pacifico Villas in the Condo Development "De Pacifico Resort"
This beautiful 3 BR condo in the Del Pacifico Resort is located on the first floor of the building and faces direct to the ocean for a beautiful front porch ocean view. 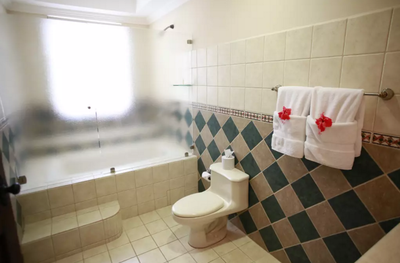 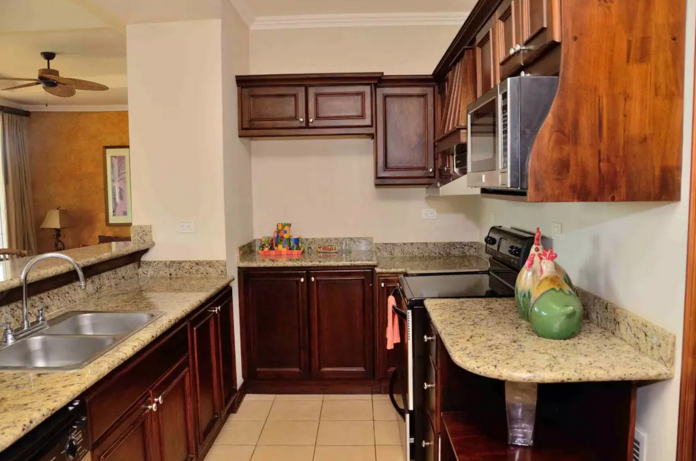 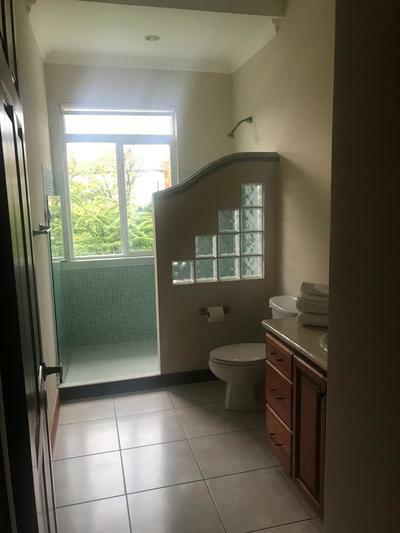 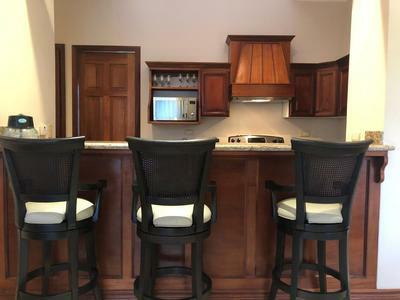 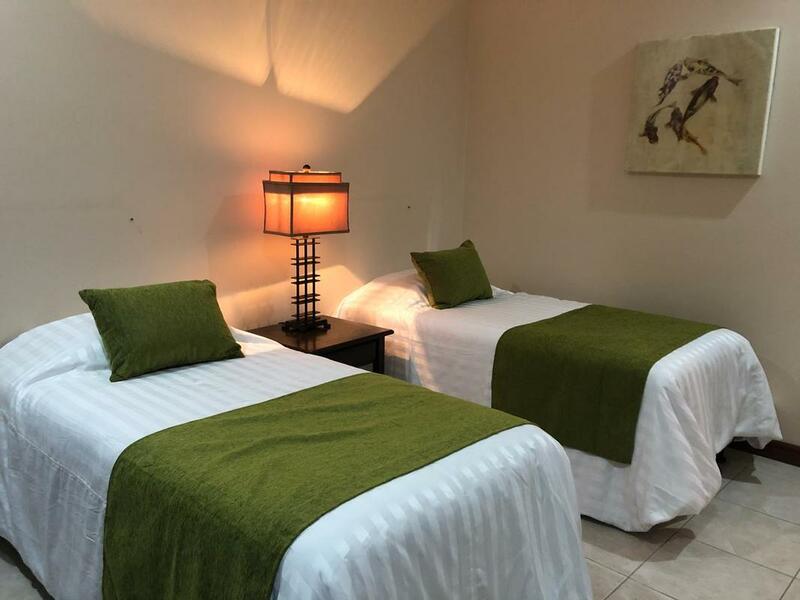 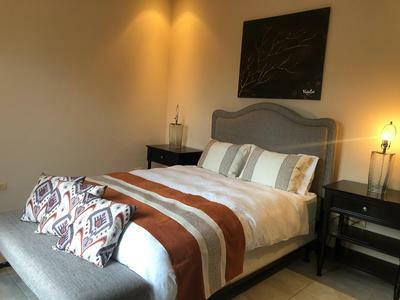 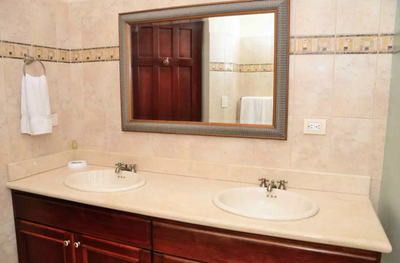 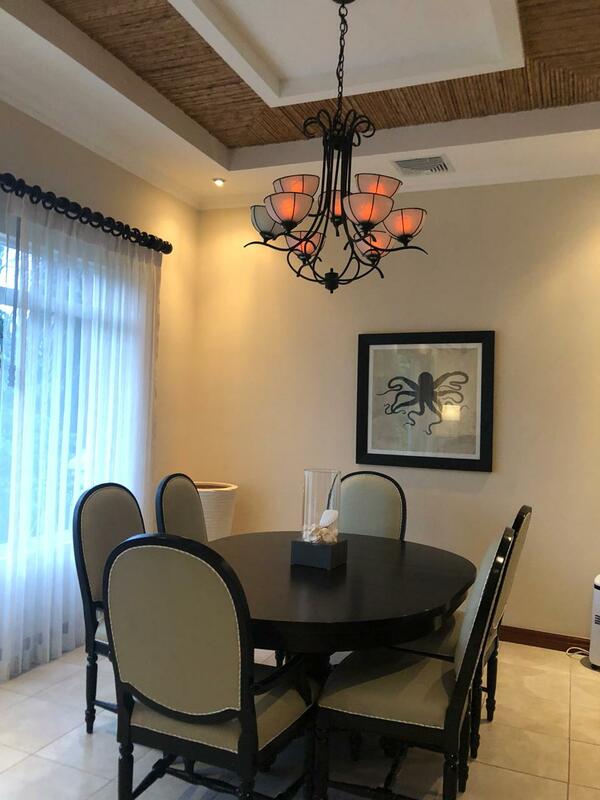 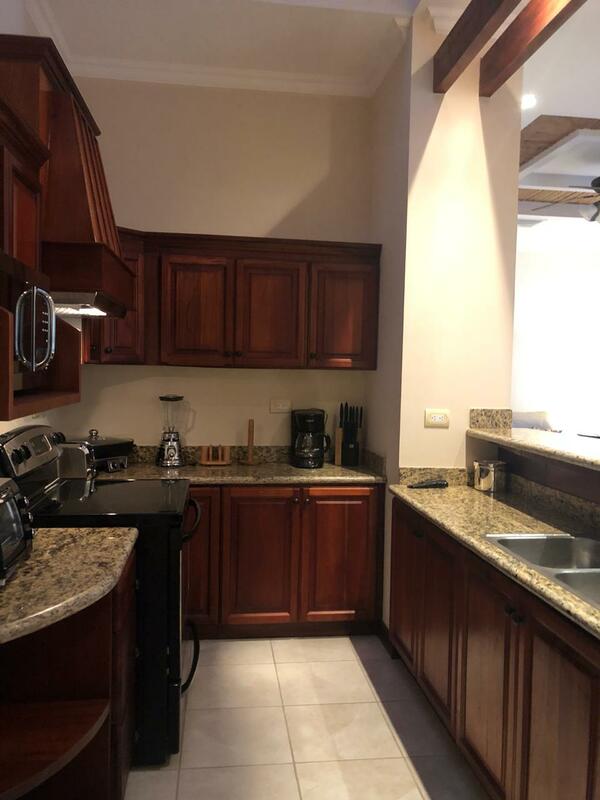 The condo has access to the large community pool area and is only steps away from the Town Center Plaza offering Dining convenience and a beautiful relaxing stay! 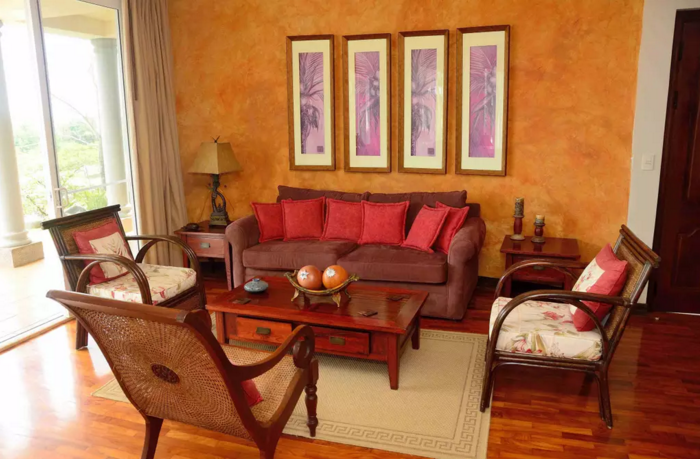 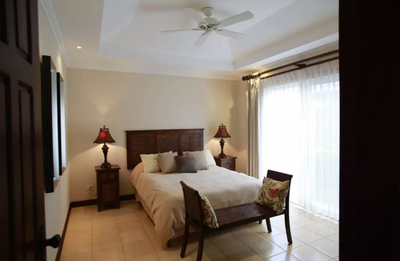 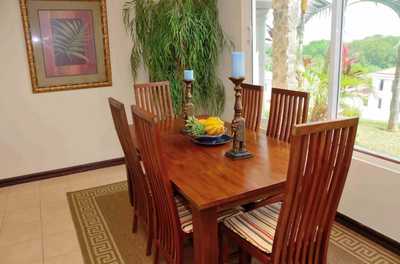 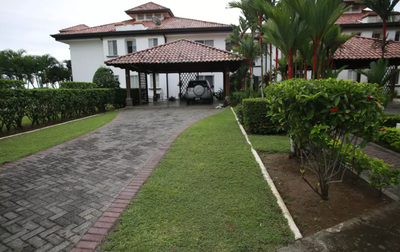 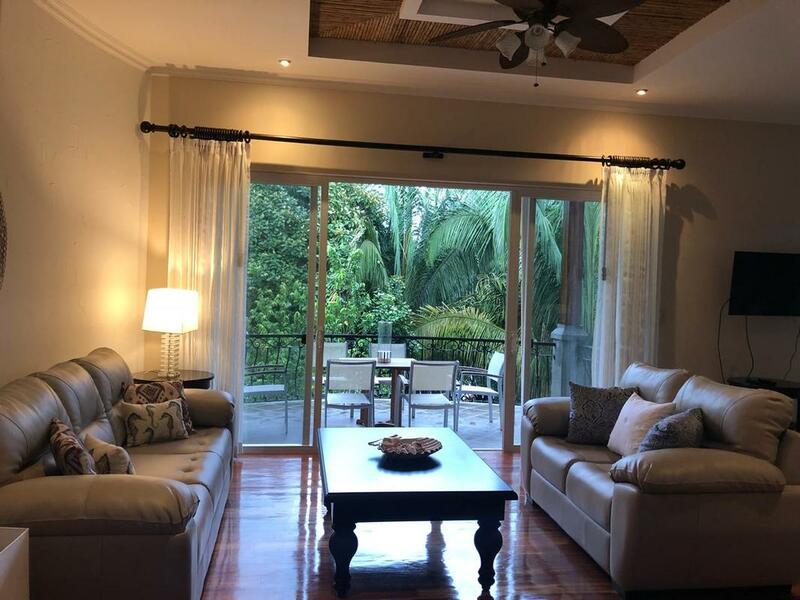 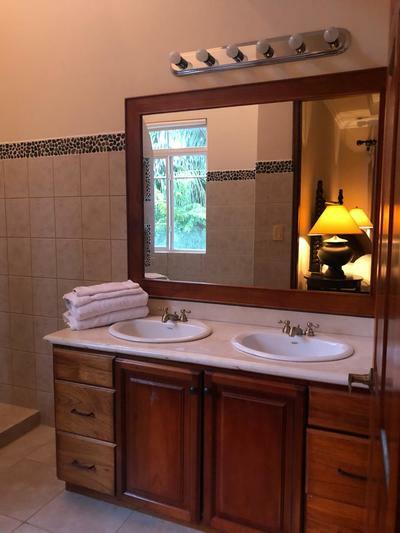 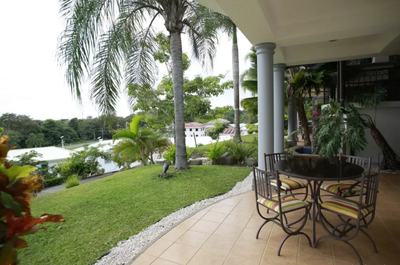 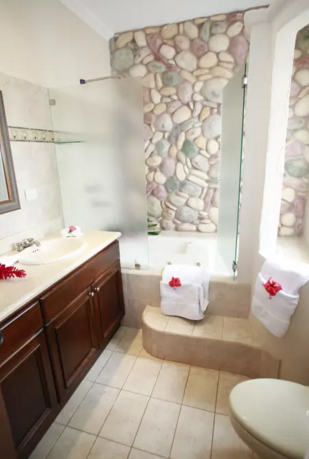 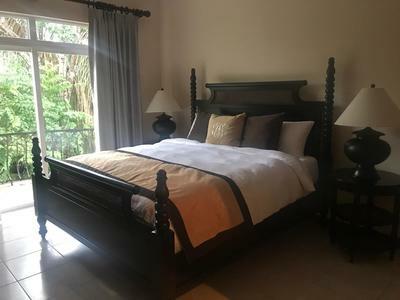 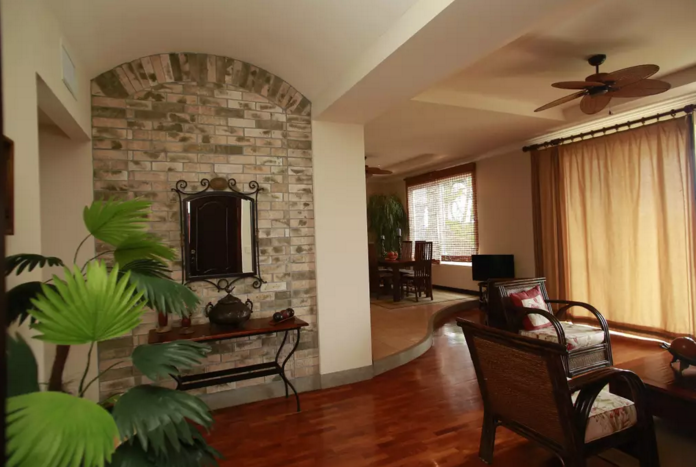 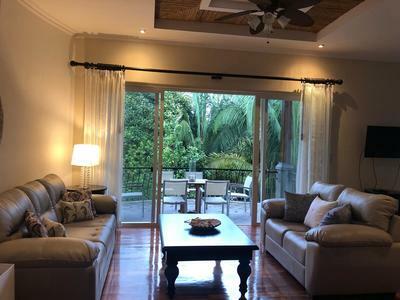 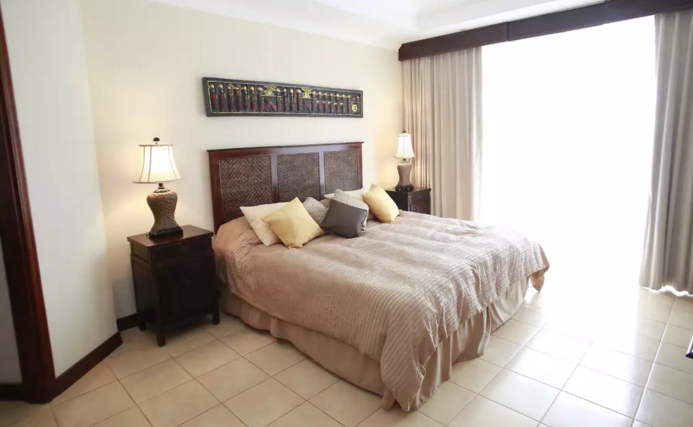 This beautiful 3 BR condo in the Del Pacifico Resort is located on the second floor of the building and faces out to the jungle making it the perfect tropical getaway! The condo has access to the large community pool area and is only steps away from the Town Center Plaza offering Dining convenience and a beautiful relaxing stay!